Scent: Absolutely wonderful scent of medicinal herbs, ginseng and a hint of citrus. Skin type: All, especially mature skin. Also for sensitive skin. How to use: Apply the serum as the first serum morning and night after cleansing, toner and essence. 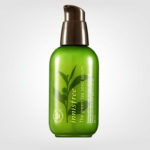 Formula: The formula combines holistic skin care and old herbal medicine with modern technology. 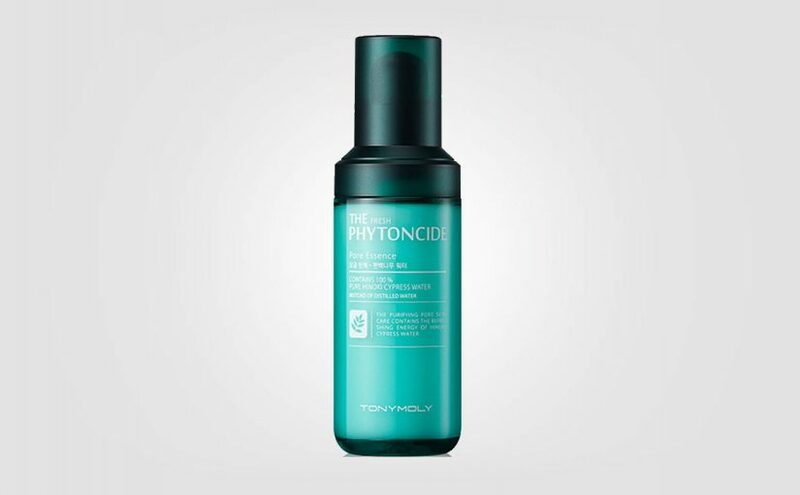 Helps circulation and increases synergy with herbal extracts. 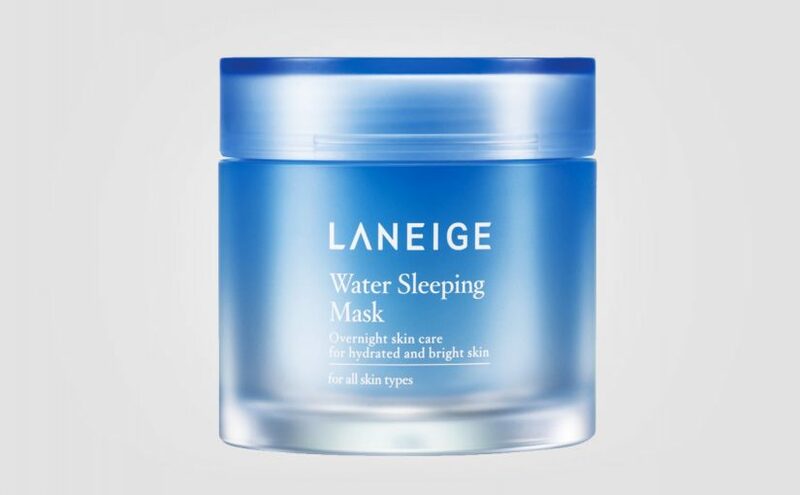 Replenishes essential moisture and nutrients. For fresh healthy skin in balance. Good: High quality product. Wonderful scent. Easily absorbed. Suitable for all skin types. From normal, oily and combination skin, to mature, dry and sensitive skin. Lovely luxury in a bottle. Bad: The price is quite expensive. 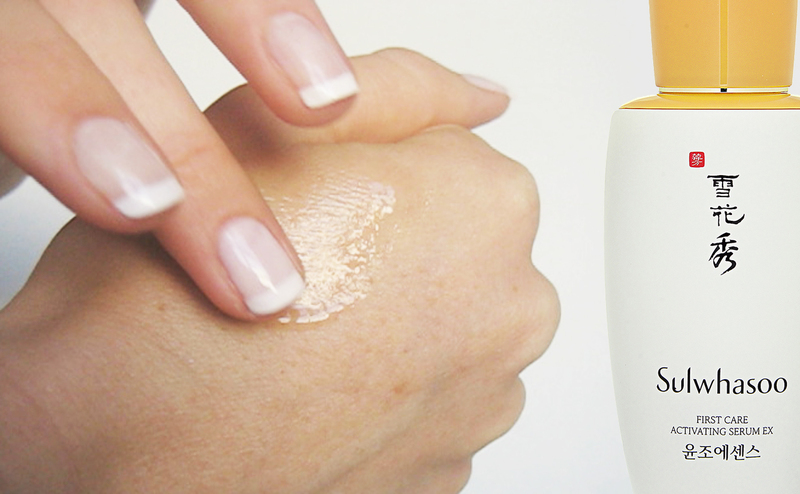 Result on the skin: The skin feels soft, resilient, nourished, hydrated and moisturized. 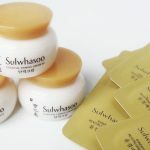 I just love Sulwhasoo First Care Activating Serum EX. 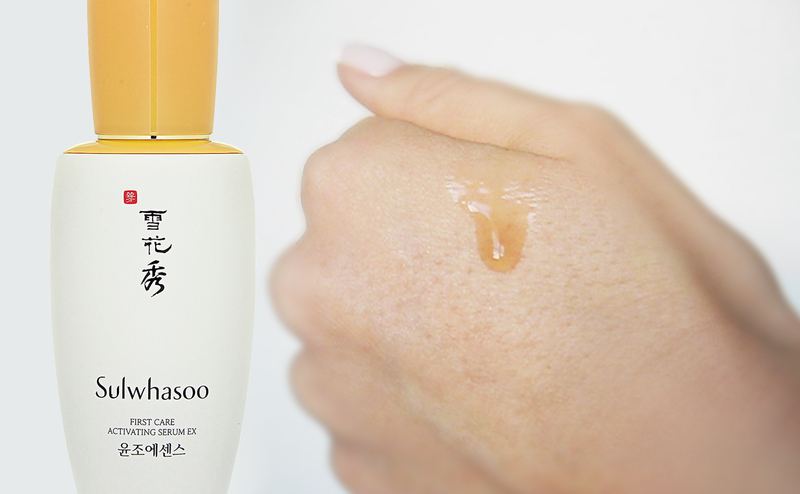 A well-known cult classic product, and a very popular best-selling serum in Korea. 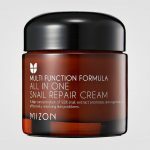 The product is refreshing, moisturizing and deeply nourishing. 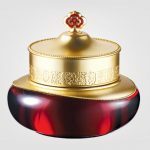 A high quality product with a sense of luxury! Almost like liquid gold. Wonderful scent of medicinal herbs, ginseng and a hint of citrus. 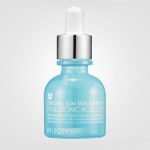 I immediately get a SPA feel and I really understand why this is one of Korea’s best and most popular serums. Pretty thin in texture with a translucent brownish golden color. 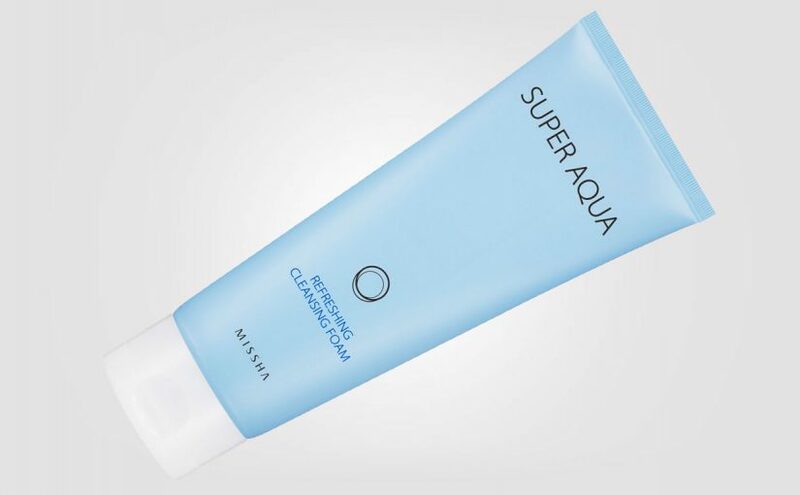 The product is absorbed quickly and becomes almost watery rather than oily on the skin. Like a fresh splash of moisture and nutrition. 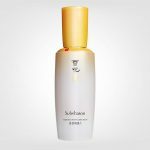 I just love Sulwhasoo First Care Activating Serum EX. 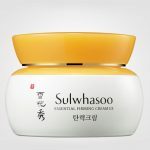 The serum works very well together with the face cream in the same line: Sulwhasoo Essential Firming Cream EX. 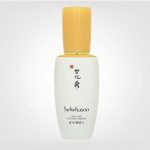 I can’t see anyone who wouldn’t appreciate Sulwhasoo First Care Activating Serum EX, young and old regardless of skin type. The skin is beautifully nourished, soft, resilient and moisturized. I can’t give this korean serum anything but top ratings. 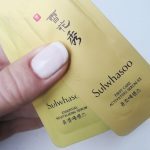 If you have dry skin however, I would recommend Sulwhasoo Essential Revitalizing Serum which is a bit thicker in texture, more like a light gel cream. Both serums do hold top quality in my opinion! 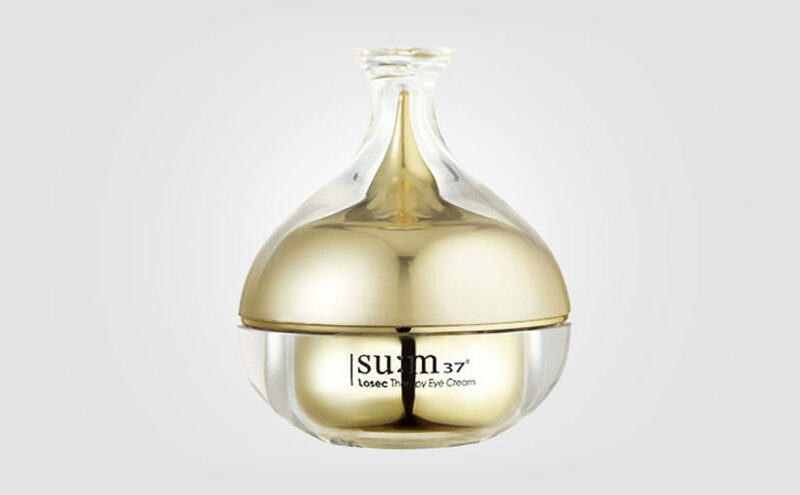 A wonderful high quality serum, liquid gold for the skin. Beautiful scent of medicinal herbs and citrus. Buy samples to save money.